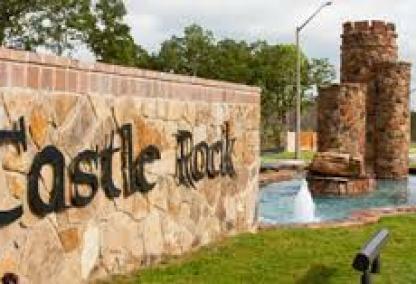 The Castle Rock Community is on the South side of College Station, located off William D Fitch Parkway and near Castle Gate. This beautiful, family friendly community is constantly developing and expanding. Community amenities include park, pavilion, pool, baseball, playground, and walking trails.